If you live in Melbourne, you’ll know how humid it’s been lately despite the mild weather and lack of sun. And that can only mean one thing for me – frizzy flyaway hair. I knew I had to do something about this to prevent a bad hair day and am so glad to have this great little product on hand. The Perfect solution for taming frizz as well as enhancing shine on-the-go. This stuff is truly a handy little tube to have around. Easy to carry in the handbag and packaged like a glue stick (remember the one you used back in high school? ), with a twist at the base, the product out and then just gently swipe some across your hair to combat the dreaded flyaway and frizz and any bits of hair that is just not plain behaving (yes, I’m talking about those small bits of hair that just won’t lie flat on top of head along the parting line). Just remember not to leave this in your handbag inside a car parked in the open sun if you don’t want a melted styling stick. Depending on which area of the hair you are using this on, you can either rub some of the product onto fingers to warm the product up and apply it to hair (eg. 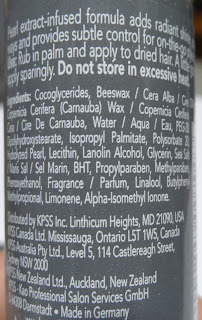 ends and flyaway) or lightly apply the product directly from the tube (for those individual pesky strands). 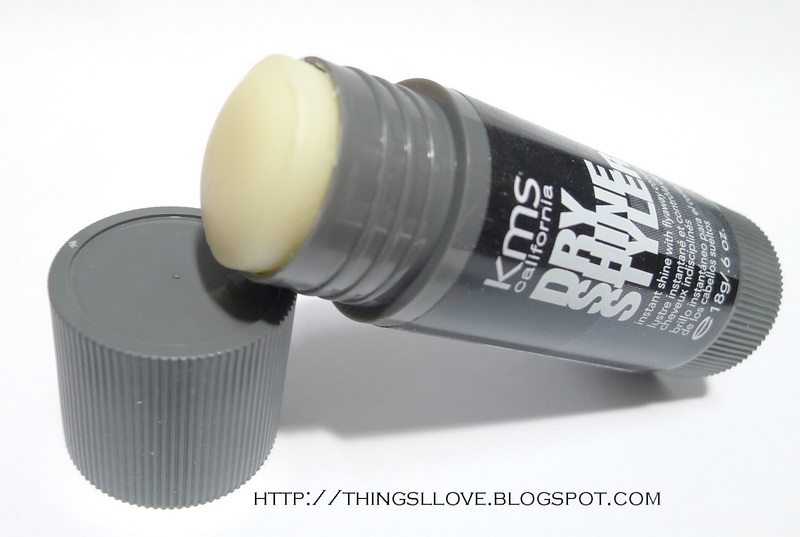 This beeswaxed based styler will tame your mane quick STAT. It also adds shine and makes them easier to control and style. As a little goes a long way, I use it sparingly. 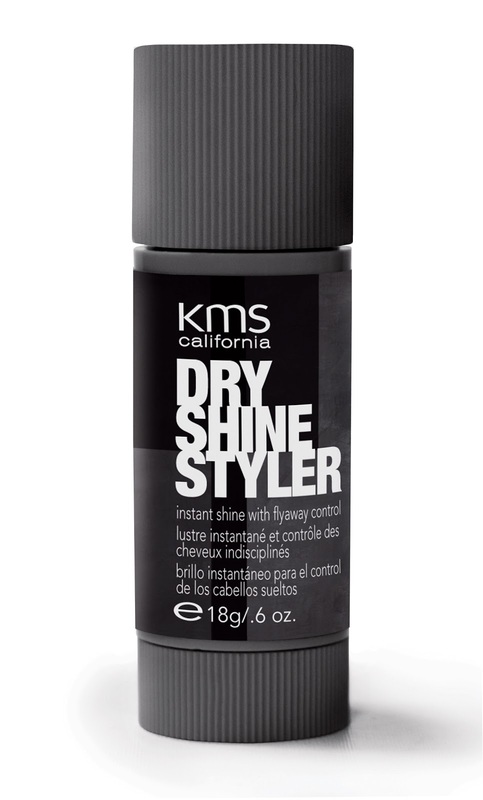 It’s non-greasy and doesn't add much weight to hair at all – perfect for touch ups throughout the humid day. Given the amount you use, this little tube will last you up to a year. The best thing is that it smells great– a light sweet honey caramel scent that makes me feel a million bucks again. 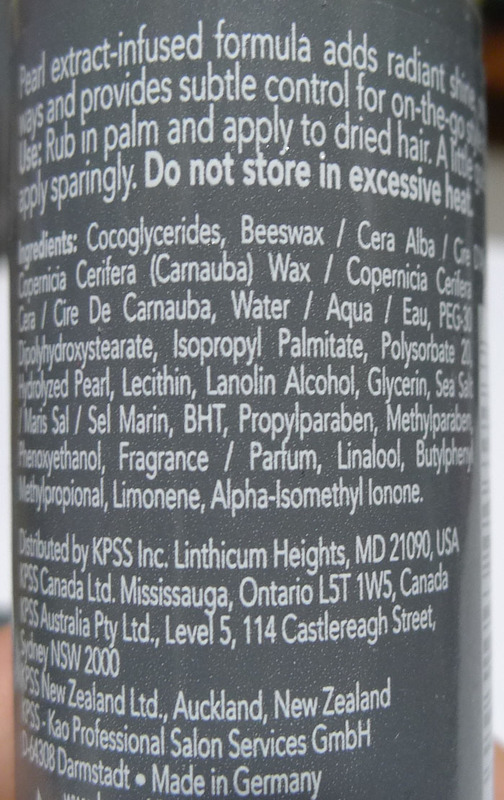 RRP A$19.95 for 18g at all great hair salons or you can try your luck at Hairhouse Warehouse or Petra stores. Given it's a limited edition item, be quick to grab one before it's gone for good. Wow! seems great. I think i am liking this product. Thanks for sharing. I would like to appreciate your work. I am also using KMS products and one of the best products i found is KMS Molding Paste.